China is a country unlike any other in our world today. It has the highest population in the world, it is run by a communist regime, has the busiest labor market, holds a ton of debt over America and has one of the most unique cultures around. The country is a phenomenon on its own and the way of life in China is vastly different than places in North America and Europe. There are many things happening in China right now that you may not be aware of, and this list features 10 of those shocking things. The richest people in China actually hire doubles to stand-in for them in court and even serve sentences whenever required. 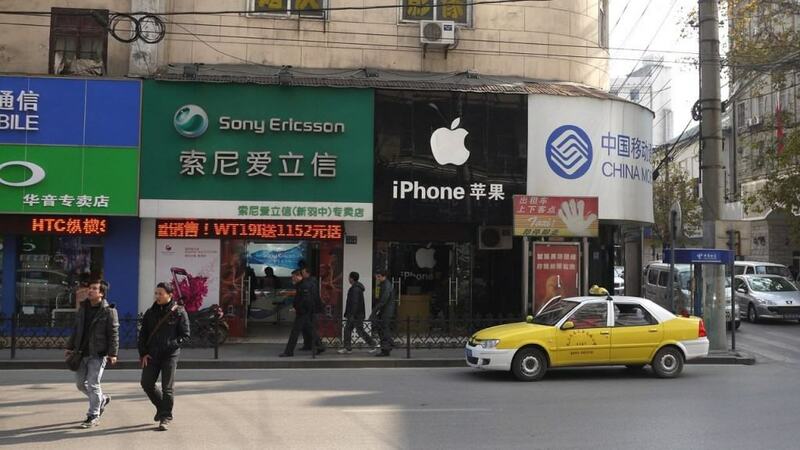 China is home to some of the largest fake stores in the world. A bulk of the world’s second copies come from China. 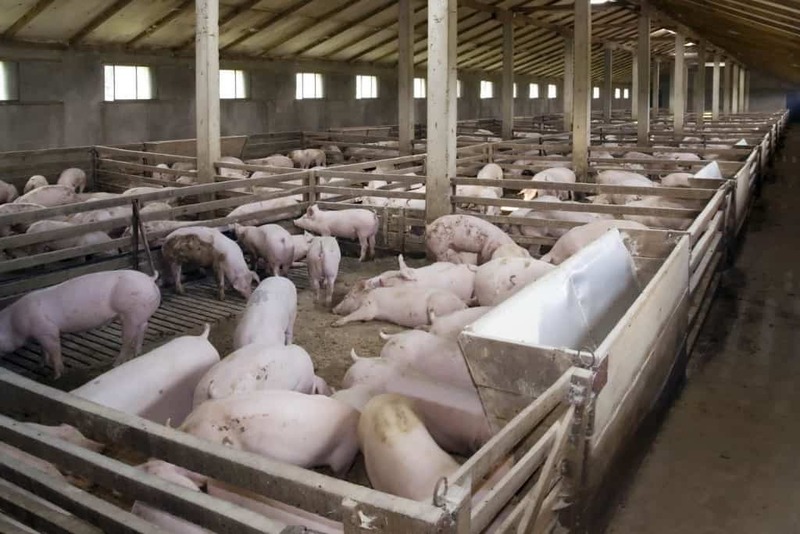 China is the largest consumer of pork related products in the world. In fact, they even have a national reserve that they dip into whenever the prices of pork rises. China has a huge problem with environmental issues and oil spills. 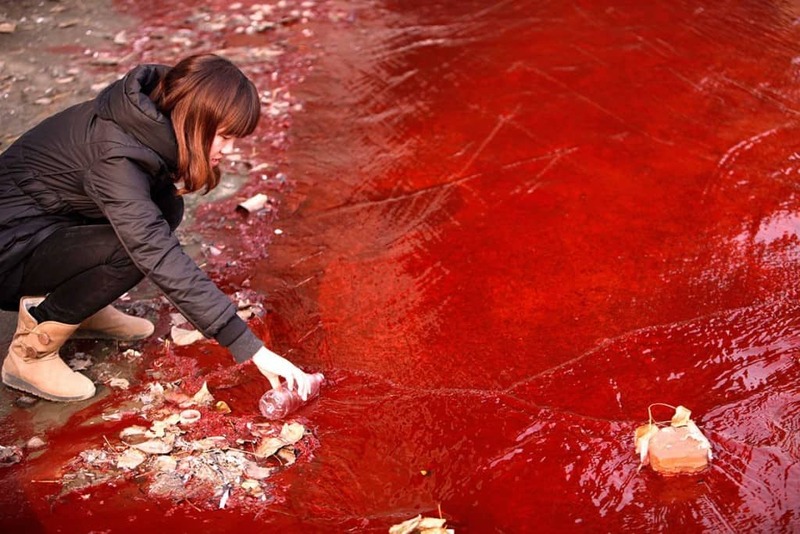 Thanks to some flimsy policies, entire rivers in the country have turned red at times. 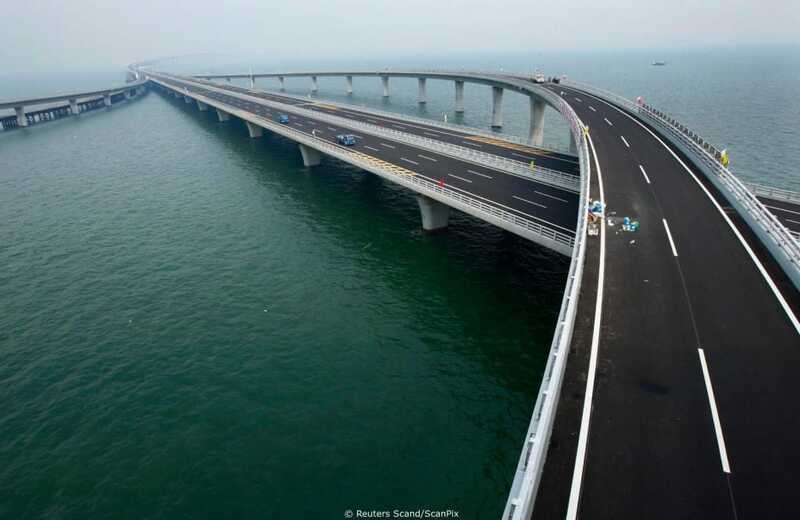 The Qingdao bridge in China is 26 miles long and cost nearly 15 billion Yuan to build. Unfortunately the bridge was completely unnecessary in the area and it hardly sees any traffic. 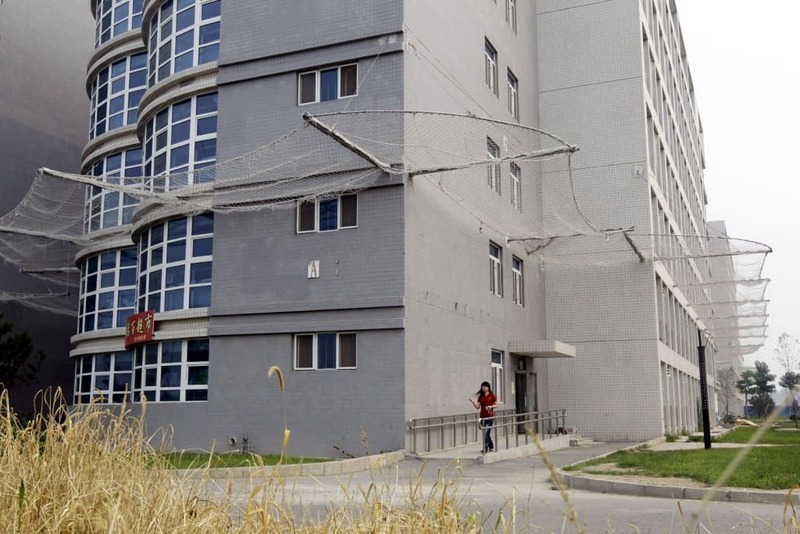 In order to prevent workers from killing themselves, offices in China are armed with hang nets. 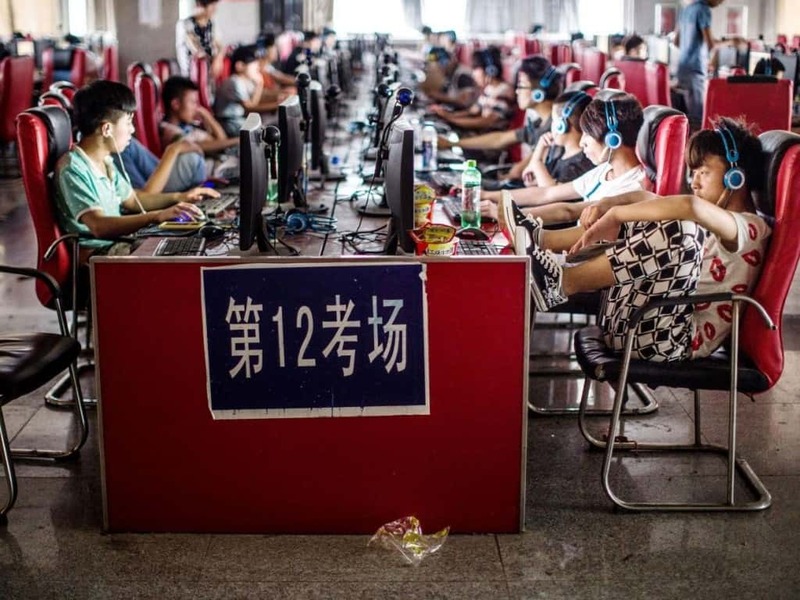 The Chinese government heavily regulates the content on the internet in China. May of the youths in China today are completely unaware of the historic incident that occurred at Tiananmen square. There are a lot of protests happening in China and quite a few people prefer protesting by setting themselves on fire. 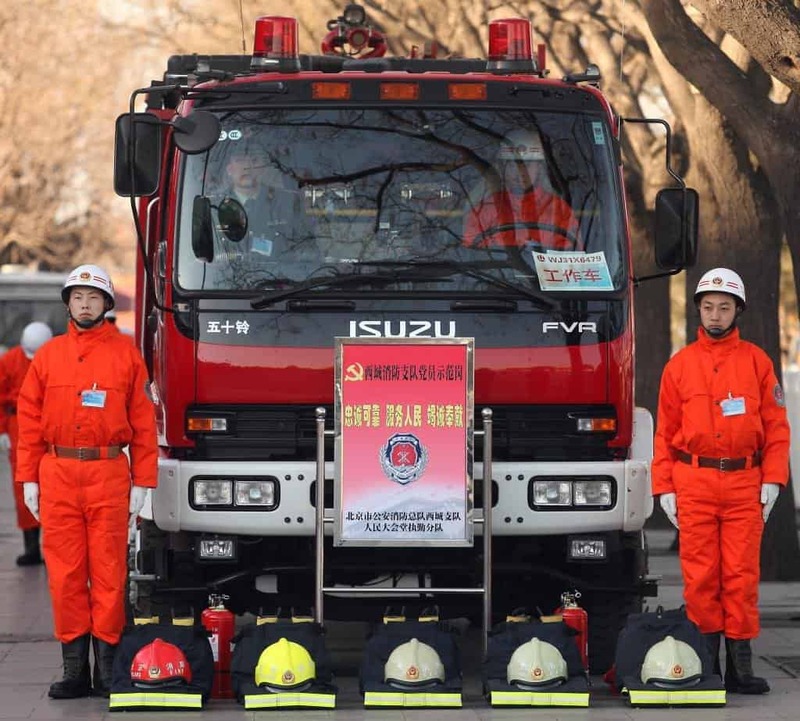 In order to prevent self immolation, you can see firefighters in public places. 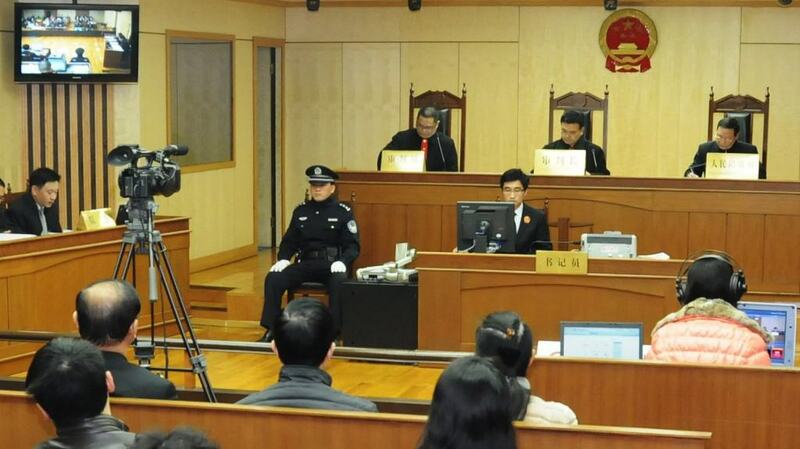 Committing a fraud is a big no-no in China. 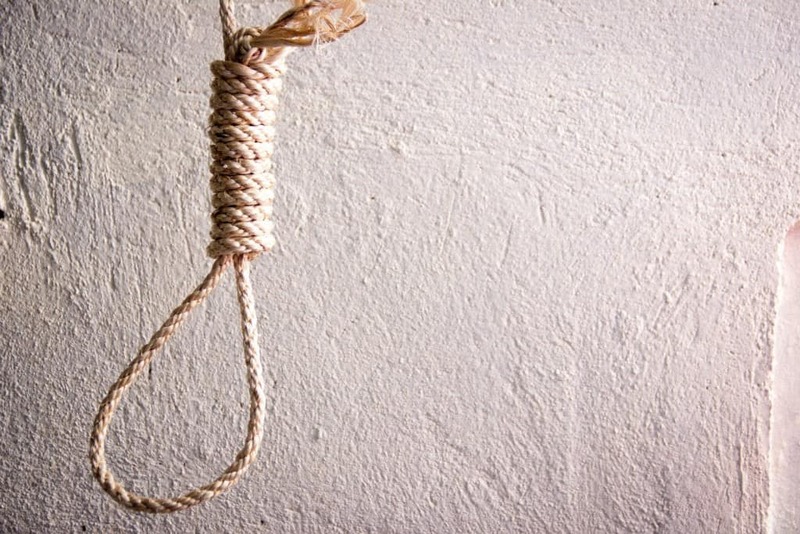 Company executives are actually sentenced to death for the crime. 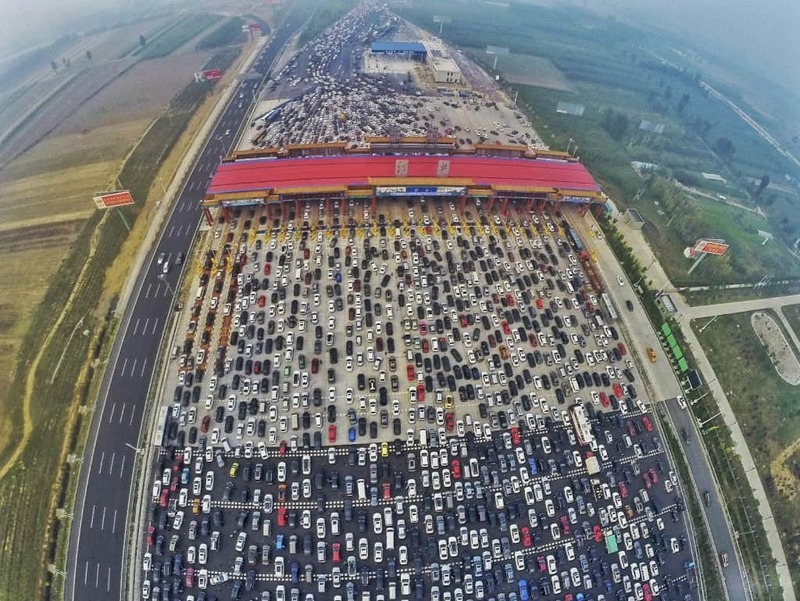 Simply because of the number of people in the country and their outstanding work ethic, China sees the biggest traffic jams in the world on a regular basis.